When you experience lower back pain, you can't work, exercise and sleep well. Unfortunately, this problem is familiar to more than thirty millions of Americans. This disease can be caused by a sedentary lifestyle, muscle strain, herniated discs, degenerative disc disease, spinal stenosis and so on. Moreover, many people suffer from this problem due to their unhealthy lifestyle. A sedentary lifestyle and a poor posture can cause or intensify low back pain. You should know that strong bones and muscles may help you maintain postural alignment and ease of movement. 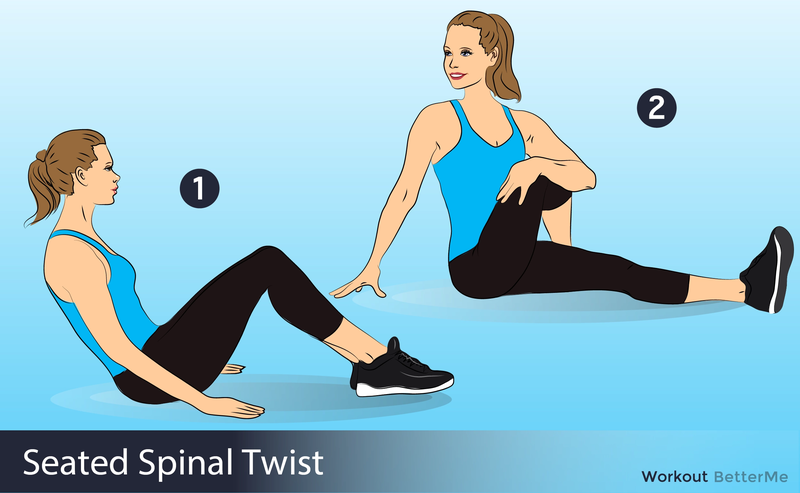 Fortunately, It is possible to ease lower back pain by incorporating stretch exercises to your training routine. In this article, we would like to show you thirteen amazing stretches, which may help improve mobility and treat lower-back pain. 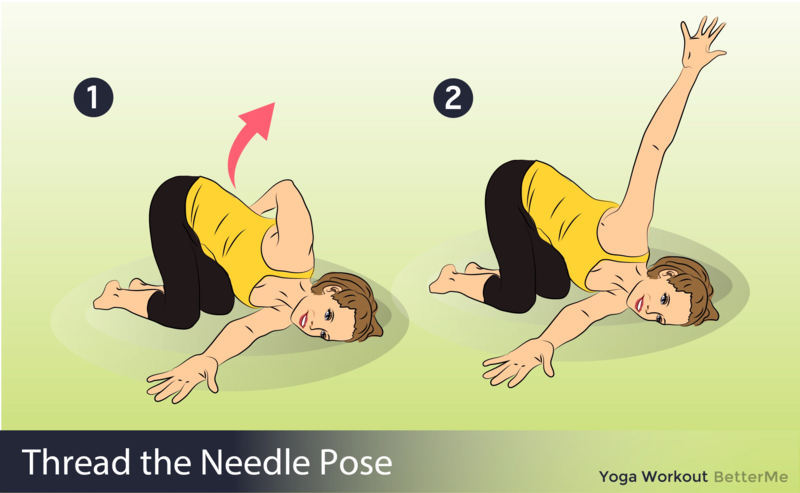 You need to start gently and pay attention to how your body responds to each of these stretches. #1. Gluteus maximus release - hold 30 seconds - 2 minutes, each side. #2. Piriformis release - hold 30 seconds - 2 minutes, each side. #3. Seated figure four stretch - hold 30-45 seconds, each side. #4. Kneeling hip flexor stretch - hold 30-45 seconds, each side. #5. Cat&Cow - 10 repetitions. #6. Poodle tail - 10 repetitions. #7. Extended puppy pose - Hold 4-8 breaths. #8. Thread the needle - Hold 4 breath, each side. #9. Open book - 4 repetitions, each side. #10. 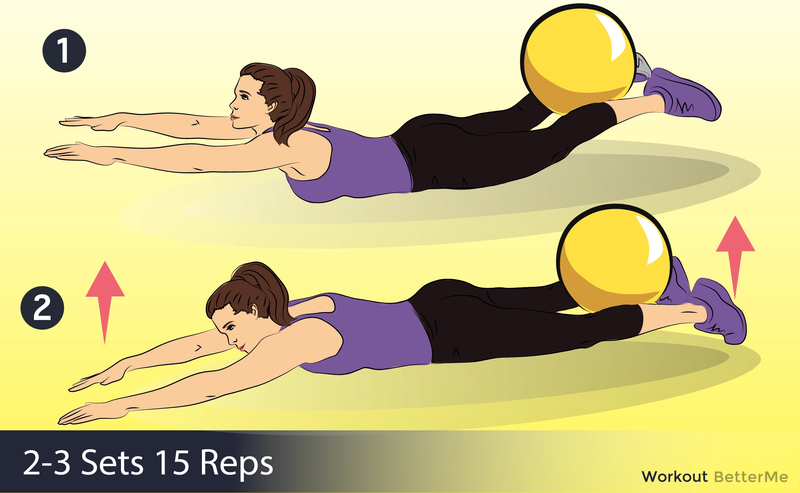 Cobra - 5-10 repetitions. #11. Prone leg lifts - 5-10 repetitions. #13. Belly flops - breath 30 seconds - 2 minutes. Are you ready to start? 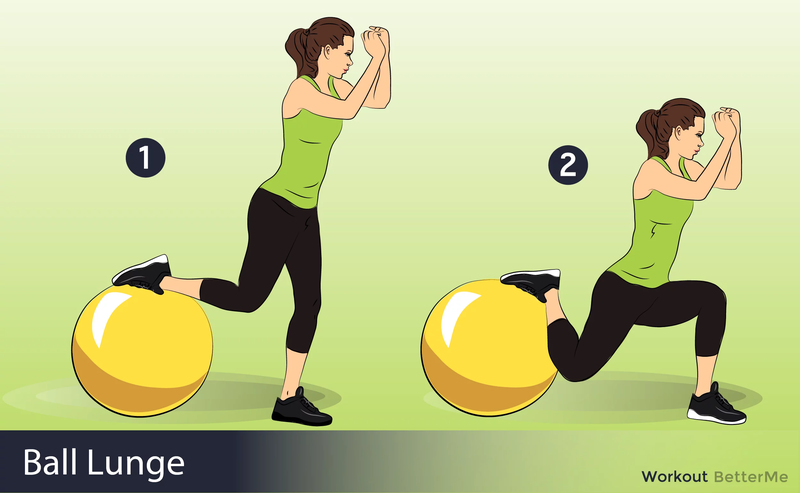 Scroll down to read how to perform these moves correctly. Let’s get it started!